Several new rules recently announced confirm China's intention of increasing the convertibility of the renmimbi, but the devaluation does not represent just an announcement. It is clearly “not just a China and emerging markets story,” as Jason DeSena Trennert of investment research firm Strategas correctly points out. This move had—and will continue to have—consequences for other currencies and economies. It comes in a year that has already seen foreign exchange volatility ahead of a likely US interest rate hike. The situation recalls the “beggar-my-neighbor” concept. The British economist Joan Robinson wrote in 1937 that, “as soon as one country succeeds in increasing its trade balance at the expense of the rest, others retaliate.” Morever, the devaluation of the renminbi might fuel anxieties about a currency war. Those fears will be amplified by the IMF's announcement in August that it is postponing its decision on whether to add the renminbi to its reserve currency basket. 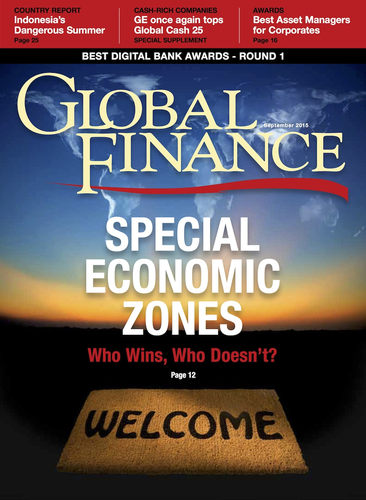 In this climate of renewed concern we are happy to offer up a cover story that focuses on the growing influence of free-trade zones in different parts of the world, with their complex nature and characteristics. For us, it is an attempt to understand the magnitude of the phenomenon and its relevance for corporate decision-makers. 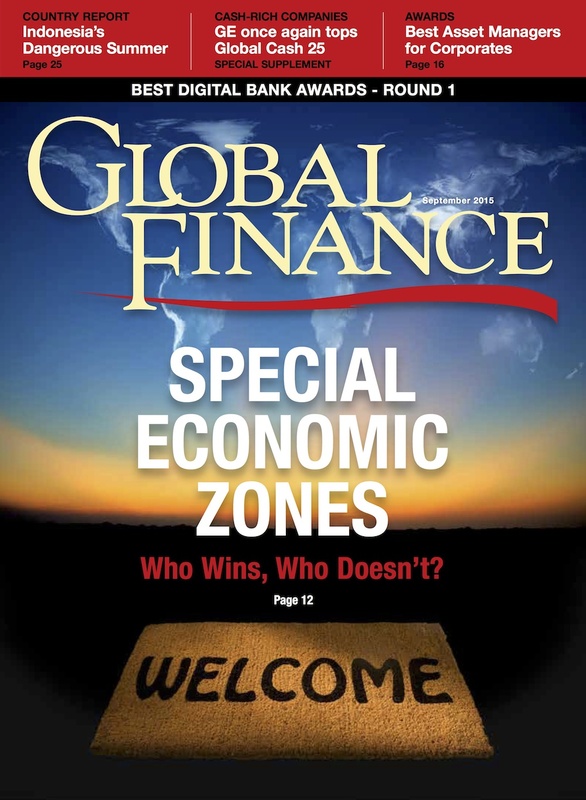 In this issue we also present for the first time the World’s Best Asset Managers for Corporates awards. These awards reflect the shifting landscape of asset management, as well as the changes companies are making in handling excess cash. The days when corporates invested only in short-term instruments are long gone, and lately companies represent the fastest-growing segment of the asset management sector. Our awards highlight the firms that do the best job of meeting the needs of corporate clients.